Have I mentioned how much I’m enjoying Spring starting to blossom? Once or twice you say? Whoops. 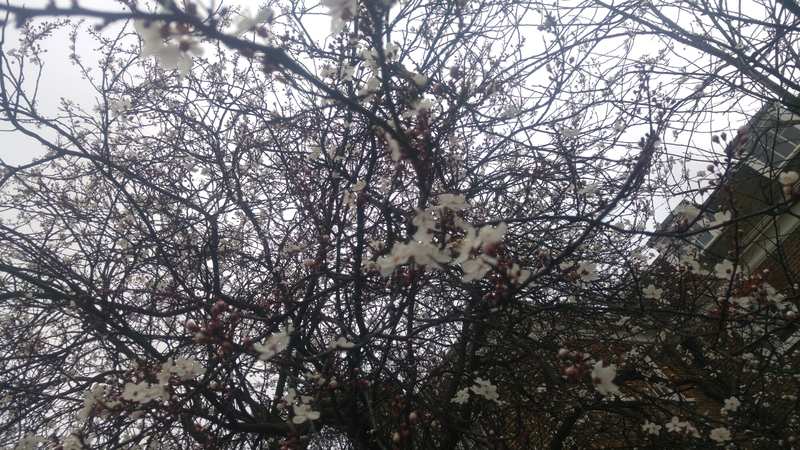 Well today is no exception as I saw my first blooming buds of the new season and I’m now even more excited!